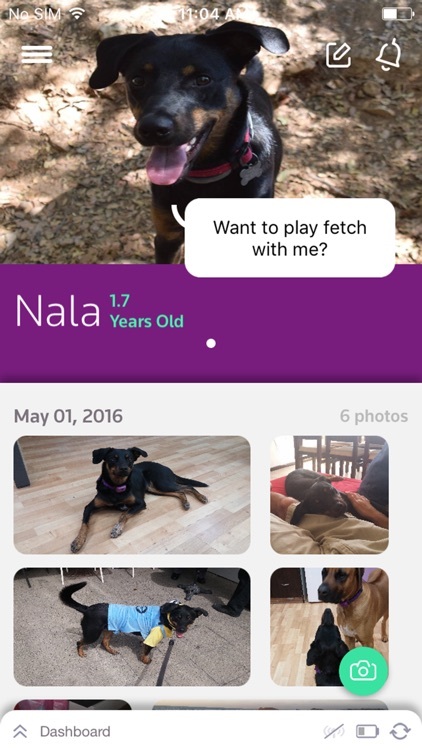 To remotely monitor your pet's health and vital signs, this app requires a PetPace Smart Collar. 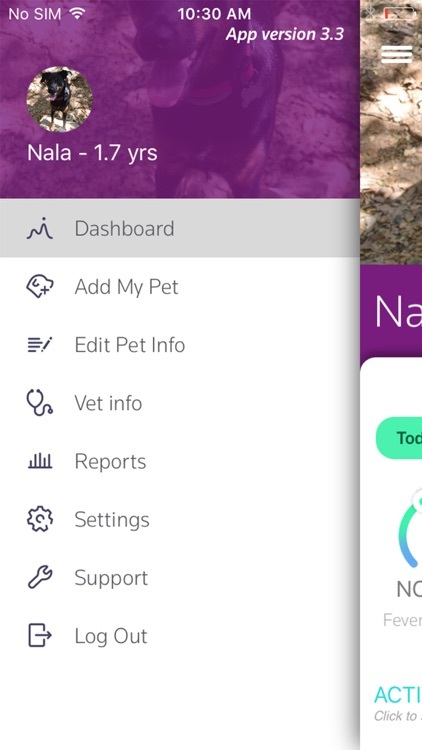 The App works with the PetPace patented smart collar that monitors your pet’s health and well-being by wirelessly and non-invasively tracking its vital signs plus other physical and behavioral parameters. 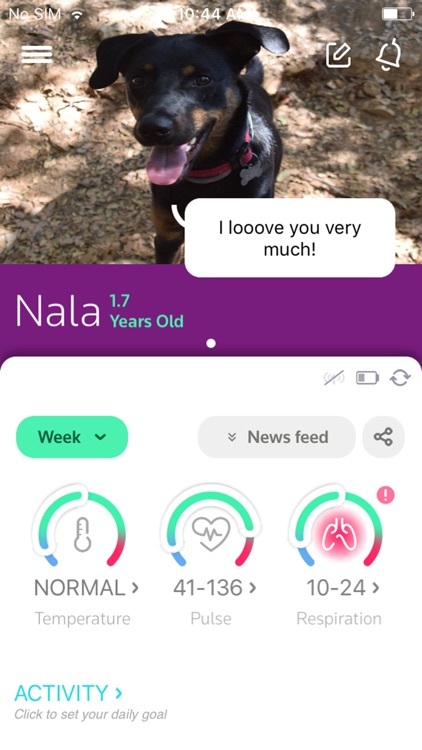 Since pets can’t tell you how they feel Petpace does it for them. 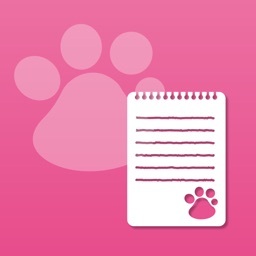 From the App you can track your pet’s vitals – Temperature, Pulse, Respiration, Activity, Positions, Calories and more. 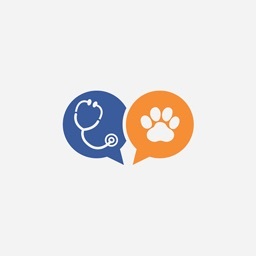 You can download health reports analyzing health trends, receive real-time alerts if abnormal parameters are detected, and share the data with your veterinarian. PetPace is the ONLY wearable device that measures vital signs in dogs and cats, provides full and direct access for the vet, generates real-time alerts and is backed by a powerful analytical engine. 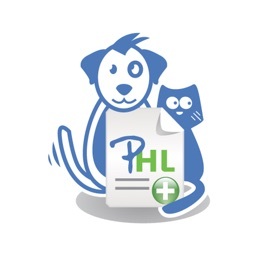 It was developed by expert veterinarians, tested extensively, and is used by leading veterinary hospitals in the US. 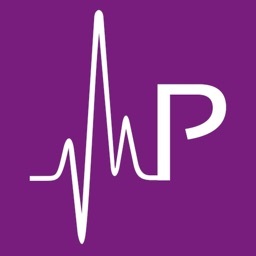 • Temperature: detecting high temp (fever or hyperthermia) or low temp (hypothermia). 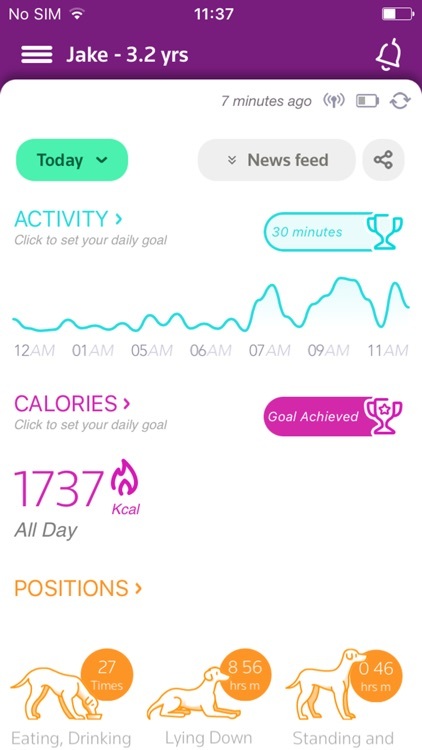 Calories burned: Track calories burned to evaluate activity or use in a weight management program. 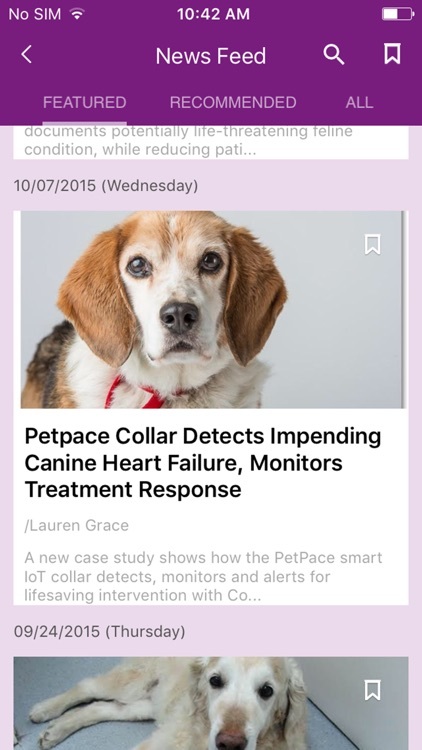 Get your PetPace collar today and monitor your pet’s health and activity anytime, anywhere!